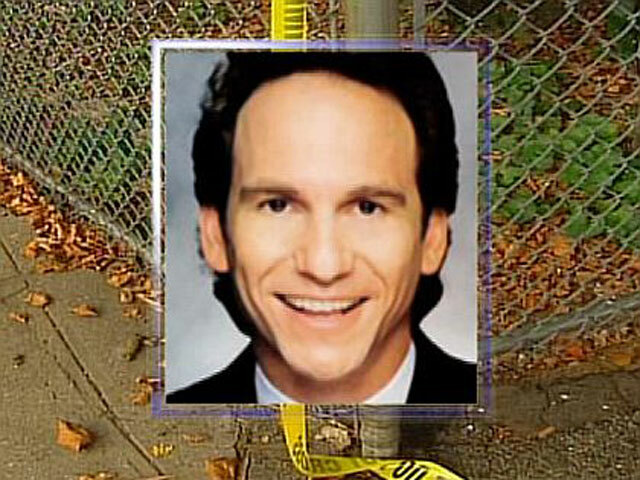 Jeffrey Locker's bizarre death: Was fatal stabbing of motivational speaker murder, or assisted suicide? (CBS/WCBS/AP) NEW YORK - Motivational speaker Jeffrey Locker was weighed down by debt, afraid for his family's future, and determined to die; however, the stranger he hired to make his suicide look like a fatal robbery should still be held responsible for taking Locker's life, prosecutors say. His stabbing death is calling into question the legal limits of assisted suicide. While many assisted suicide cases involve medical providers or loved ones helping terminally ill people end their lives, Jeffrey Locker allegedly approached 36-year-old Kenneth Minor, a down-and-out stranger from Harlem, with a proposition: Locker, 52, would pay to be killed violently so his family could collect millions of dollars in insurance money, prosecutors and Minor's lawyer say. Hours later, Locker was found stabbed in the chest in his car with his hands tied behind his back in July 2009. When Minor was arrested, he told police Locker drove from his Long Island home to the ghetto to find someone who would kill him because he was in financial trouble and was attempting to protect his family, reports CBS station WCBS. Minor, 36, told police that he held the knife while Locker repeatedly lunged into it. He admits that it was a stupid decision, but says his conduct does not amount to murder. He told investigators he initially brushed Locker off but started to feel sympathetic as the self-help expert detailed his credit card debt, his plummeting checking-account balance, and family worries. As a result of Minor's involvement, the former computer technician has been charged with second-degree murder, and if convicted, could face life in prison. Locker, 52, focused on "bringing spirituality into the business world," according to his former website. He gave presentations on handling workplace stress and frustration, and he co-authored a 1998 self-help book.